One of my favorite baths to take is a detox bath, so I wanted to share with you my favorite detox bath recipe. A detox bath may help the body to flush out toxins, and it great to take when you feel like you are coming down with something. 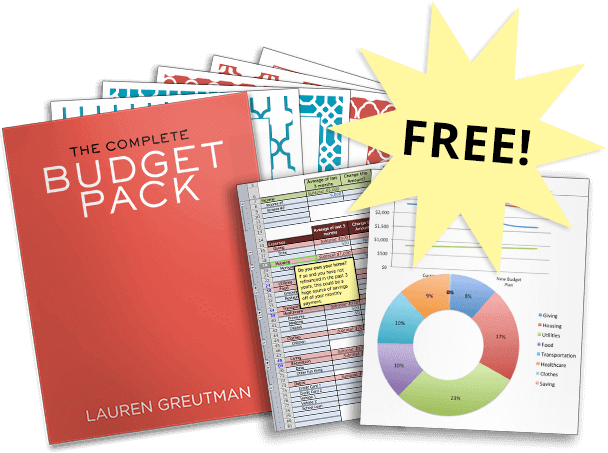 You can save a lot of money making this yourself and it is super easy! 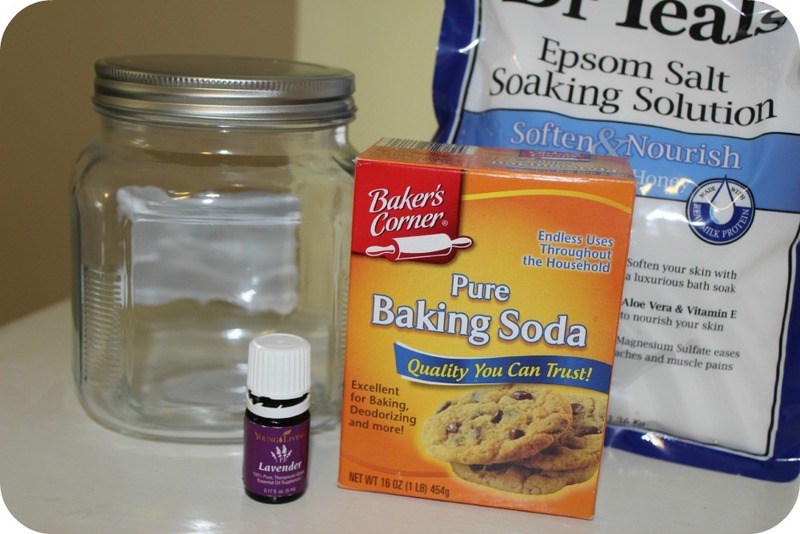 For this recipe you will need baking soda, epsom salt, and essential oils. The epsom salt helps draw toxins out of your body. The benefits of lavender essential oil (I use Young Living brand): Relieves anxiety and stress, good for aches and pains, helps with a nervous stomach, and many more! Pour contents into hot bath water and soak for 20 minutes. Try to cover your entire body up to your neck. Once you get out of bath, avoid eating anything for 20 minutes and drink plenty of cold water. You will feel so much better once you do this. You can buy your Lavender Essential oils here at retail or you can buy them at wholesale for a 24% off discount. 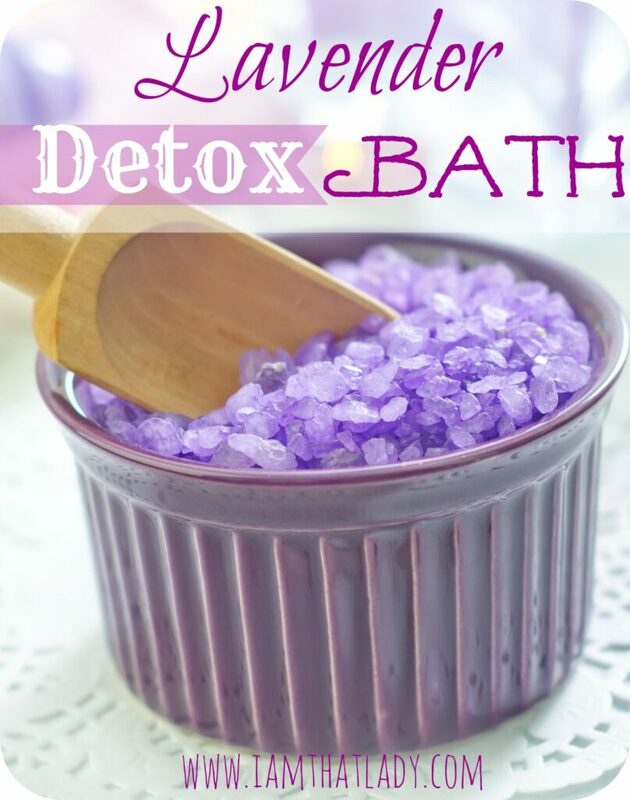 Thank you for sharing this detox bath recipe, it is a great way to de-stress yourself. Whenever i am exhausted, i take detox bath to energize myself. The recipe amounts shown, is this for 1 use or is this an amount that can be left in a jar and then a few scoops goes into each bath?